Join your Mid-Atlantic colleagues in a Monte-Brubeck Art Connect grant proposal for your 2017-2018 season. You will get a great show, interesting outreach, and maybe a bit of money to help your budget. 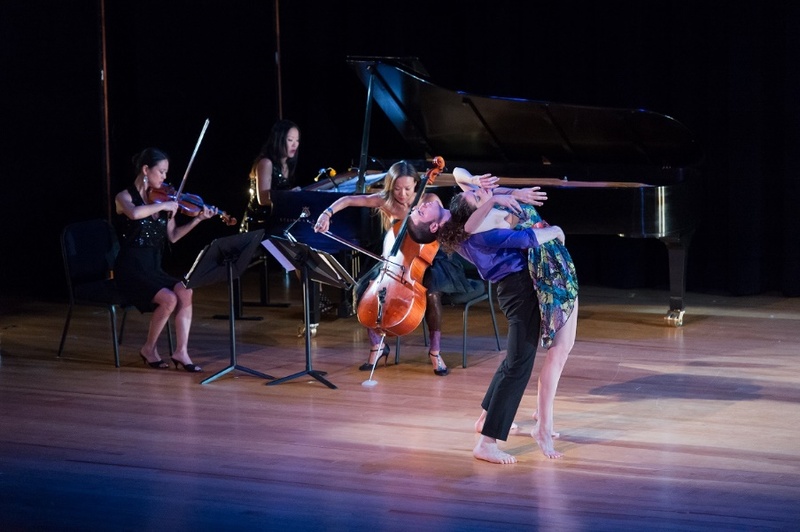 A Quest for Freedom is a collaboration between the Nai-Ni Chen Dance Company and the music of Ahn Trio in live performance. Music and Dance are integrated on stage in a poetic and magical way throughout the program. The world-renowned Ahn Trio play music by contemporary composers such as Kenji Bunch, Pat Metheny, David Balakrishnan, Ron Yedidia, Prince and David Bowie, with dancing by seven exquisite dancers in the choreography of Nai-Ni Chen. Elisa Monte Dance Company joins Chris Brubeck’s band, “Triple Play” for a jazz-inspired collaboration set to the music of Dave and Chris Brubeck. 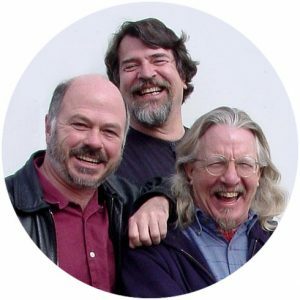 It’s a high energy, fun-filled, joyous fusion of music and dance featuring Brubeck standards such as “Blue Rondo” and “Memphis Hesitation” plus Triple Play opens with “New Stew, Opus 2”. Put this on your dance card, you’ll be happy you did! 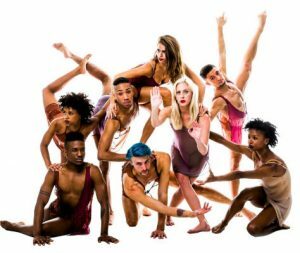 In January 2017, Elisa Monte Dance Company under its new, talented artistic director, Tiffany Rea-Fisher, and Chris Brubeck, of the famed jazz family, collaborated on a new project. They presented a spectacular showcase at the APAP Conference. When the music and dance ended, the ensembles were greeted with an immediate standing ovation. Monte’s remarkable dancers moved to the Brubeck tunes with a new kind of jazzy and joyful step as Chris and his band, Triple Pl ay grooved wowing the dance audience with each song. We are looking for presenters who want to present a dance program that will wow your audience and make the event worthy of a Mid-Atlantic grant. No time to waste, call Joanne Rile at 215-885-6400.